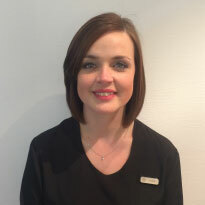 Welcome to Beaverbrooks Gyle. We have a fantastic range of prestigious brands on offer, as well as fashion brands such as Links of London and Michael Kors. Our warm and friendly team look forward to meeting you, and will be on hand to help you choose the perfect item in the comfort of our lovely store. We also have a TAG Heuer and Gucci shop within Beaverbrooks and our very own luxury diamond room with an extensive range of beautiful diamond rings and jewellery. You’ll also find diamond brands here such as Hearts on Fire and Maple Leaf Diamonds. 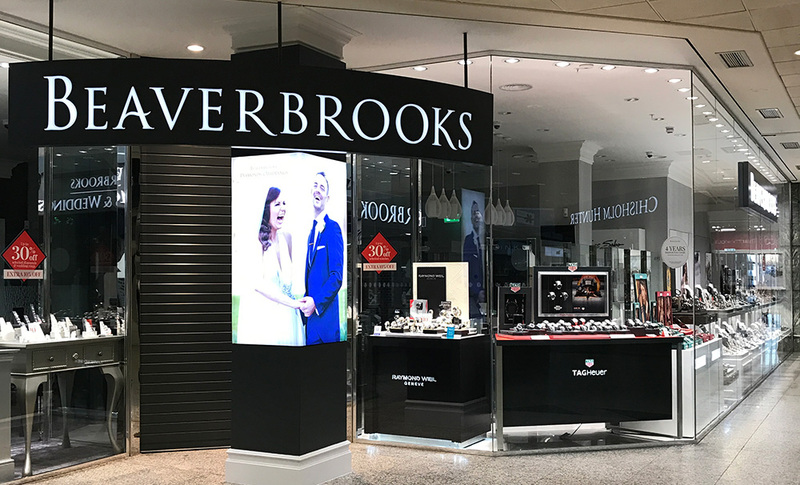 Beaverbrooks is located in the heart of the Gyle shopping centre, next to the customer service help desk. There is free car parking available at the centre, with wheelchair and pram access throughout, and there is also excellent transport available via bus and train routes. Refreshments are available in the lively food court on the first floor and there is a fantastic Frankie and Benny's outside.